When you think of inground pool installation in Maryland, you probably don’t think of it happening during the winter months. But winter weather in Maryland can be fickle. It’s not uncommon to have days at a time in the 50s and 60s. And remember, winter runs through March 20, so maybe we should not count out winter inground pool installation. If the weather is cooperative, winter is actually a really good time for inground pool installation. Most swimming pool contractors aren’t as slammed schedule-wise in the winter months as they are in the late spring and summer. That means you can get a spot high up on the list for installation. And not to worry – any reputable pool builder who installs your inground pool in the winter will winterize it. 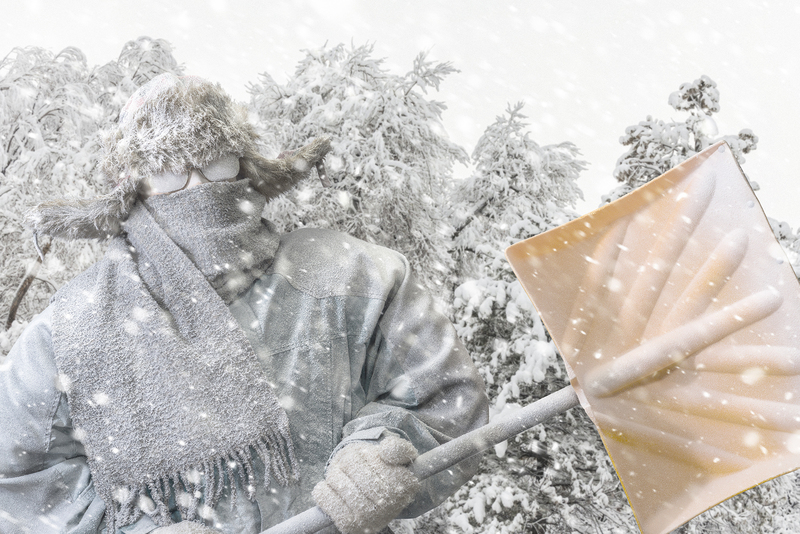 Which means if colder weather comes back, your investment will be protected. You can certainly start your inground pool installation planning in the winter months – daydreaming of warm summer days by the pool can help you get through some grey winter days. Think about what kind of inground pool you want: a concrete pool or a fiberglass pool. There are pros and cons to each, and believe it or not, if the weather cooperates, both types of inground pools can be installed during a Maryland winter. Contact several inground swimming pool builders to get estimates. They can help you with choosing the best location, pool size, shape, eventual pool landscaping, and more. Winter is actually a pretty decent time for fiberglass pool installation. As long as there is not several feet of snow on the ground or extremely muddy conditions, excavation can start just about any time. Once the proper permits are in hand, a good pool installation company can install a fiberglass pool in a week to 10 days. Of course, weather may delay certain phases. But since you are starting early, you can rest assured your pool will be ready for the first big pool party in May. Late winter is a good time for concrete pool installation, for the same reasons we mentioned for fiberglass pools. One thing about a concrete pool, though, is that installation takes longer, and we can only pour concrete / shotcrete when the temperatures are within a certain range. • Shotcrete can proceed once the temperature is 40 degrees and rising. • No shotcrete will be placed against a frozen surface. • The shell must be protected in cold weather with a heater and a ventilated vinyl air structure covering the pool. • Concrete curing temperatures need to be maintained between 50 and 70 degrees. 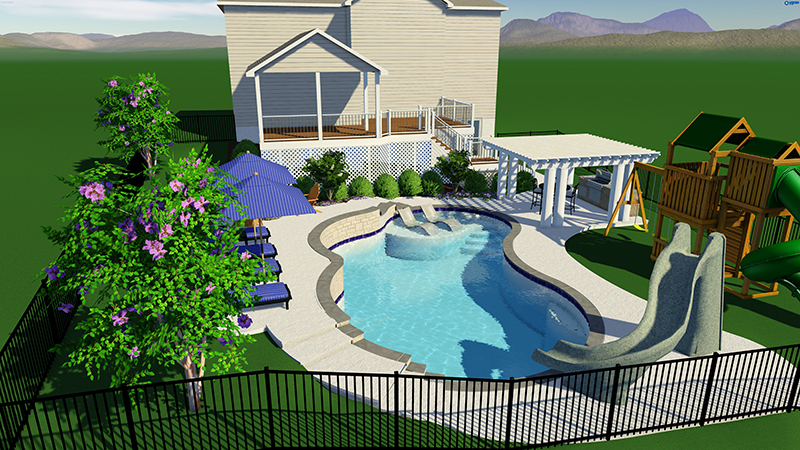 Interested in inground pool installation this winter? 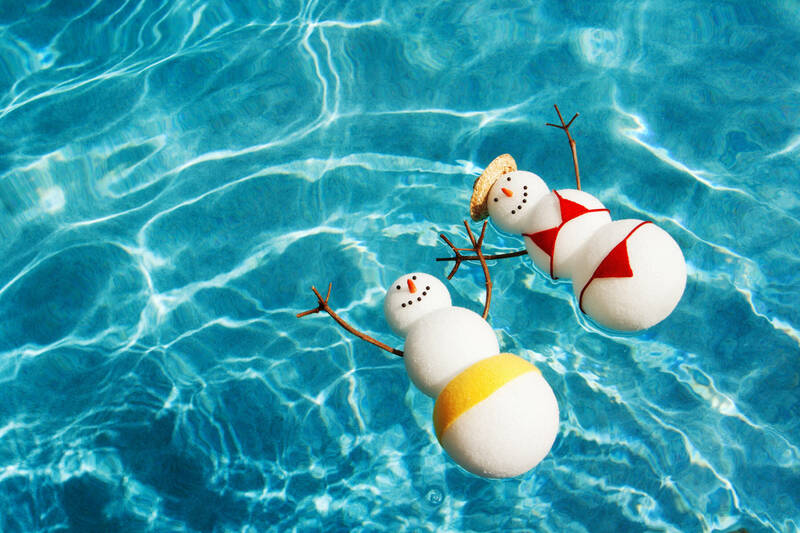 Be sure to ask the various pool contractors you interview if they have ever installed in the winter. You may want to check out one of our recent blogs about questions to ask a pool builder before hiring one. next post: What Size Inground Pool Is Best For You?